Dr. Larry has some of the most loyal patients we’ve seen in practice. 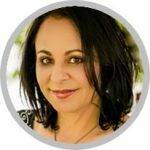 With our video partner, Jen Longtin of Longtin Media Group, he “owns” YouTube for many of his signature procedures, and he’s one of the most celebrated docs on RealSelf. 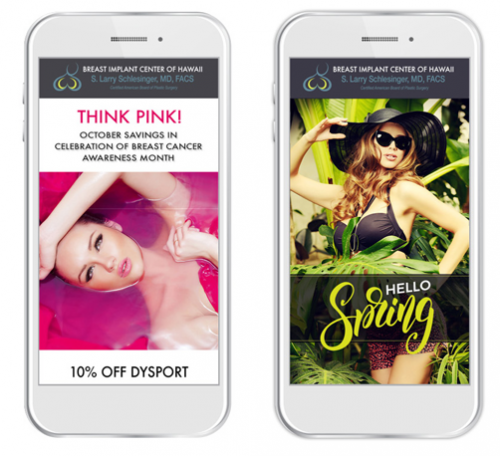 His busy Honolulu practice needed to promote honors & awards, patient specials, video content, and patient education segments through monthly e-mail marketing. 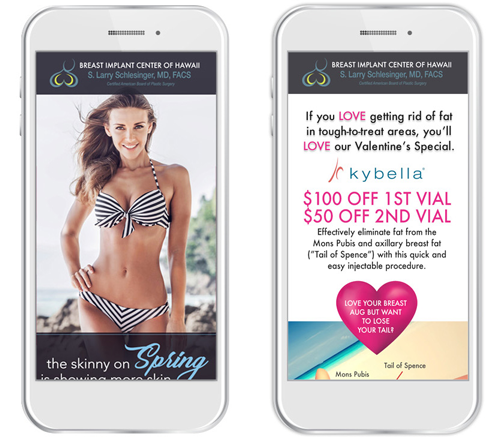 His monthly e-blasts are filled with fun features & photos, clickable video content, injectable and surgical specials, and practice announcements. Dr. Larry’s email marketing enjoys some of our highest engagement and click-through rates. He consistently “sells out” promoted treatment days and consult blocks and has had thousands of downloads or clicks on important CTA’s like “view gallery,” “download ebook,” etc. Tami is amazing. Not only a fantastic designer, but highly responsive! I wanted to work with her but was afraid I couldn’t afford her. Now I realize I couldn’t afford to NOT hire her.